The honesty in his voice and expression melted my heart. Shooting him a quick smile, I tilted my head back and quickly kissed him before drawing back slightly. His eyes searched mine, as if assuring himself I was feeling calmer, before he took hold of my hand and pulled me up as he stood. “Let’s walk some more,” he suggested. 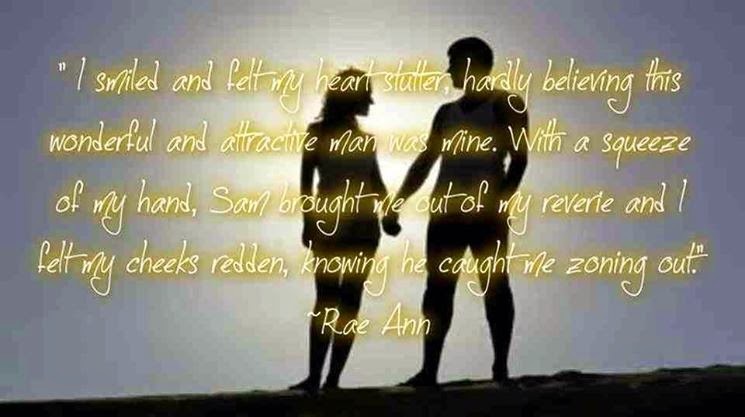 Sam and Rae Ann’s story continues. They met and fell in love in Someday, My Forever. Their relationship grew and strengthened and now they’re back to share the story of their wedding. 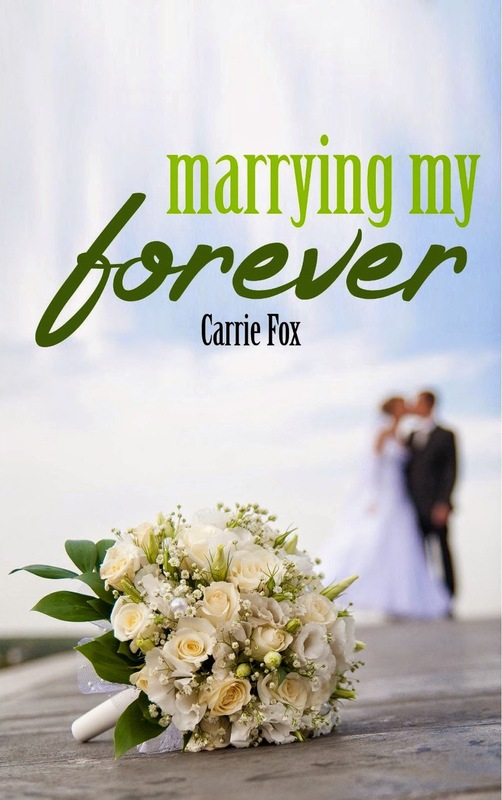 My Forever Series by Carrie Fox which consists of two books, Someday, My Forever and Marrying My Forever, is a sweet, clean, romantic series that gives credence to the idea of “love at first sight”. Sam and Rae Ann make a connection the first moment they lay eyes on each other outside Rae Ann’s dorm on her first day at college. As their love takes hold and grows, you witness the closeness and strength of these two characters. 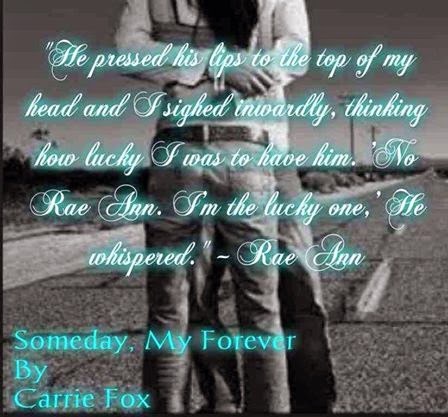 What impresses me the most about Ms. Fox’s writing in the My Forever Series is the restraint she allows Sam to show in not rushing Rae Ann into a sexual relationship. There is chaste kissing, sleeping together (literally) with clothes on, and love and commitment before a physical relationship takes place. Once they finally become physical, it is kept “behind closed doors” and not described gratuitously. I am very impressed with Carrie Fox and her ability to write with emotion and detail, allow her characters to develop naturally and write in a style that I find refreshing in this all too graphic world. 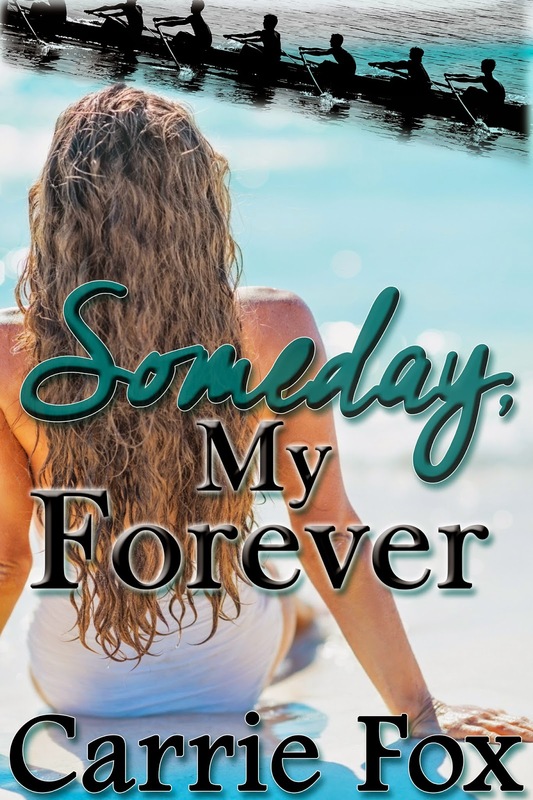 I recommend Someday, My Forever and Marrying My Forever by Carrie Fox and give My Forever Series four steaming cups of Room With Books coffee! Thank you from the bottom of my heart for supporting Carrie and her books.